20/11 Students in Hanoi held a teacher appreciation party where? Are you looking for a place to celebrate your teacher's birthday on November 20? 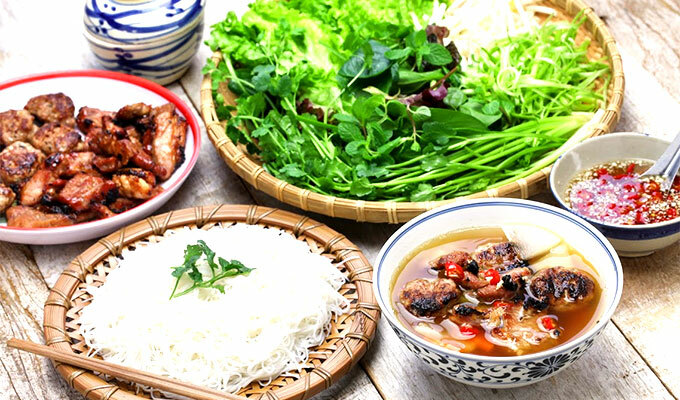 Let's see the top 10 best restaurants in Hanoi, these places will surely bring you the warmth of the party. 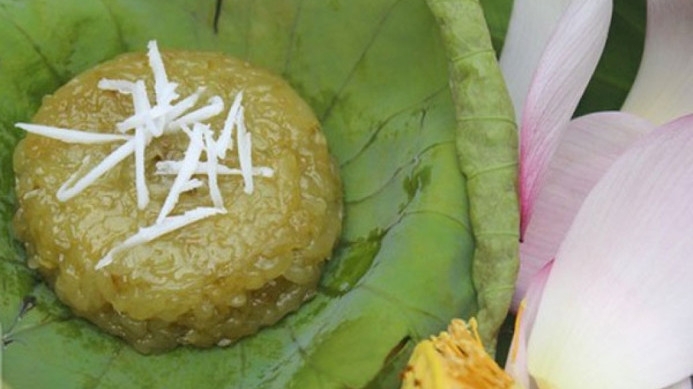 As autumn approaches Hanoi with mild sunshine and gentle breezes, it is time to make the first batch of com, one of Hanoi culinary specialities made from young sticky rice flakes. 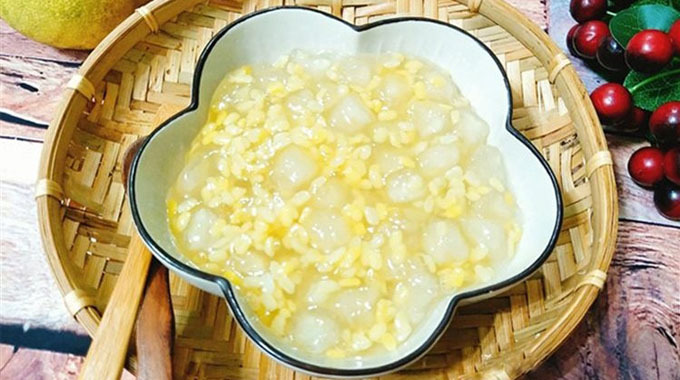 While ‘cha com’ is a popular choice for the main course made from ‘com’ (young sticky rice flakes), ‘com xao’ is a fantastic idea for dessert or for tea break. 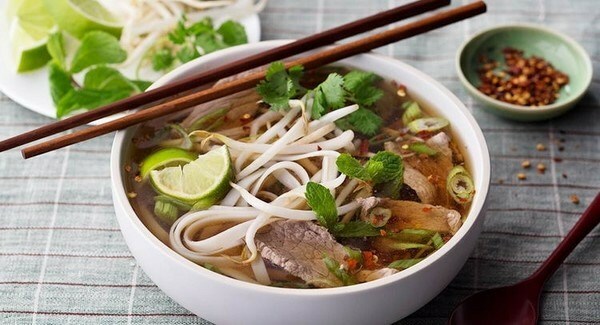 Vietnamese pho has been named the world’s 20th best food experience by world travel guide book publisher the Lonely Planet. A pomelo sweet pudding is such a great summertime treat as it is light, easy to eat, and very good for health. 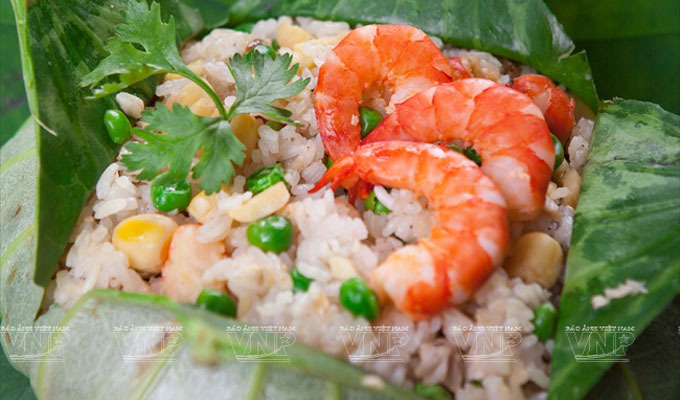 Lotus is not only a cultural symbol of Viet Nam but is used for many special dishes one of which is com sen (lotus rice). 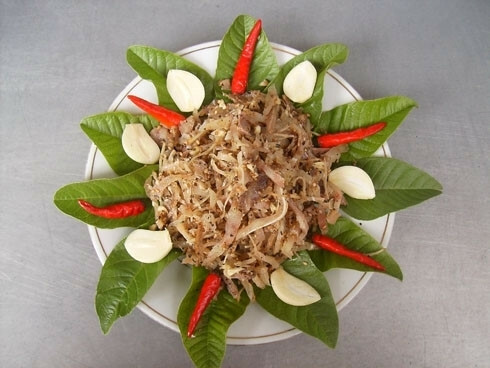 Tre Ba De is a Da Nang-Quang Nam’s special cuisine made of pork. 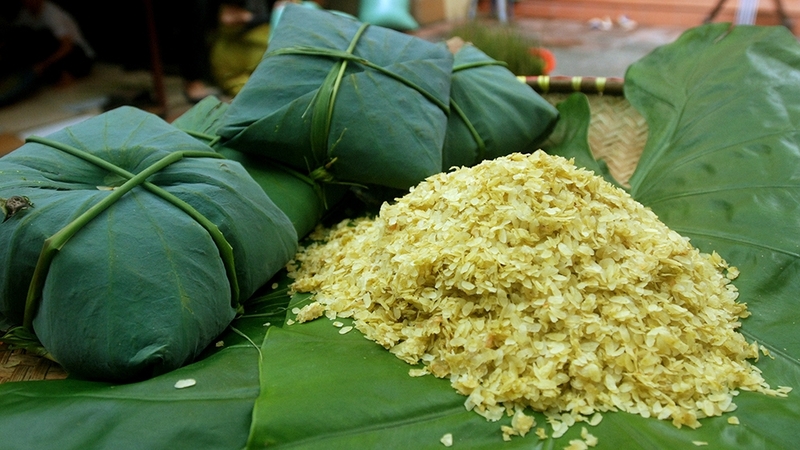 It has become not only the favourite cuisine of many local inhabitants but also a tasty dish that the people from all over the country love. 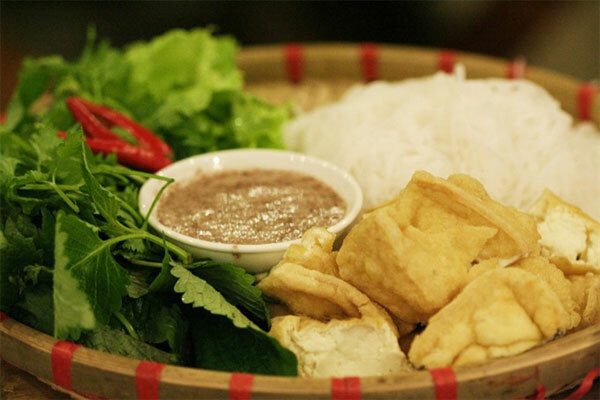 Many of Hanoi’s signature dishes, such as bun dau mam tom (fermented shrimp paste with fried tofu and rice vermicelli) or oc nau chuoi dau (snail soup with green banana, fried tofu and perilla leaves), have tofu as the main ingredient. 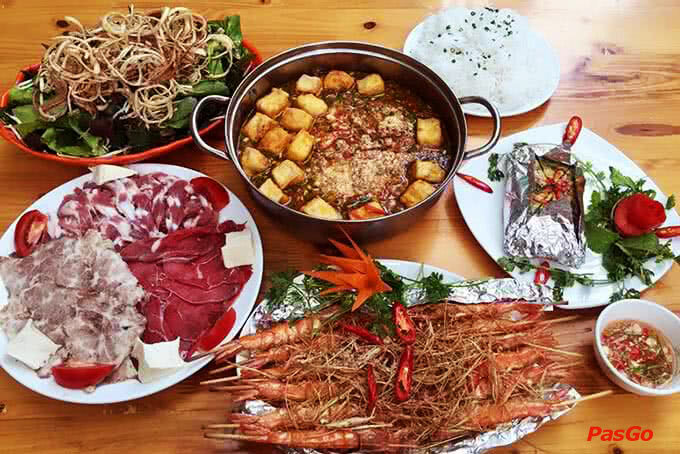 Been to a Vietnamese wedding banquet? 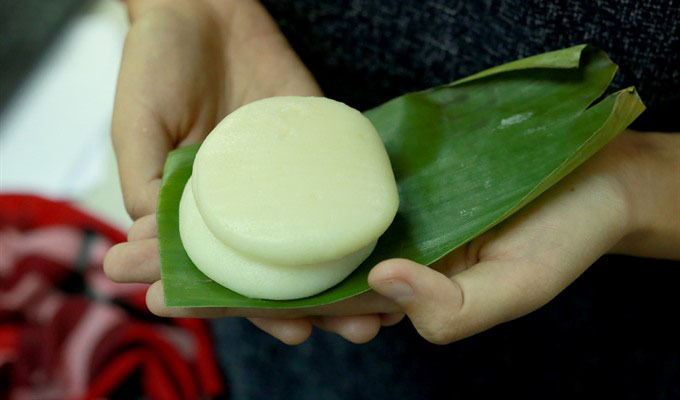 If so, you must have tried banh giay, a white, flat round cake made of glutinous rice with or without mung beans inside.